In a float out ceremony held today for the MSC Meraviglia the cruise line revealed the name for its sister ship. The second Meraviglia class ship is to be name as MSC Bellissima. The ship will be identical to the MSC Meraviglia at 167,600 gross tons. The large vessel is scheduled to be completed in Spring 2019. The MSC Bellissima is still in the planning stages with construction set to begin soon. The ship will be built by STX France in St. Nazaire, France and is just one of many new mega ship on order by MSC Cruises. 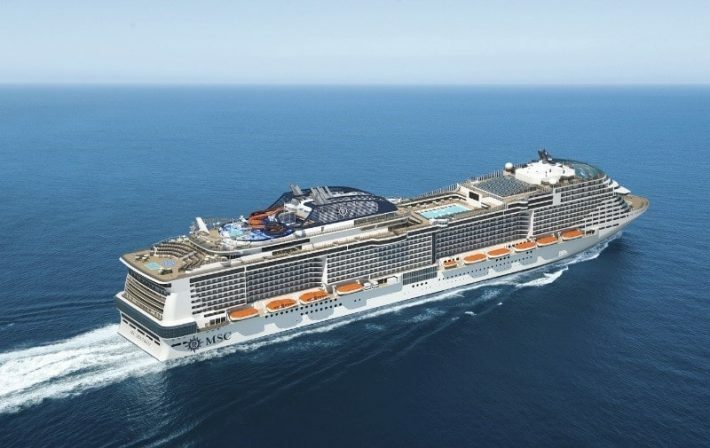 MSC Bellissima will carry 4,500 guests at double occupancy and will offer some of the best features available at sea. We can also expect the cruise line to introduce something new to entice even more potential cruisers. 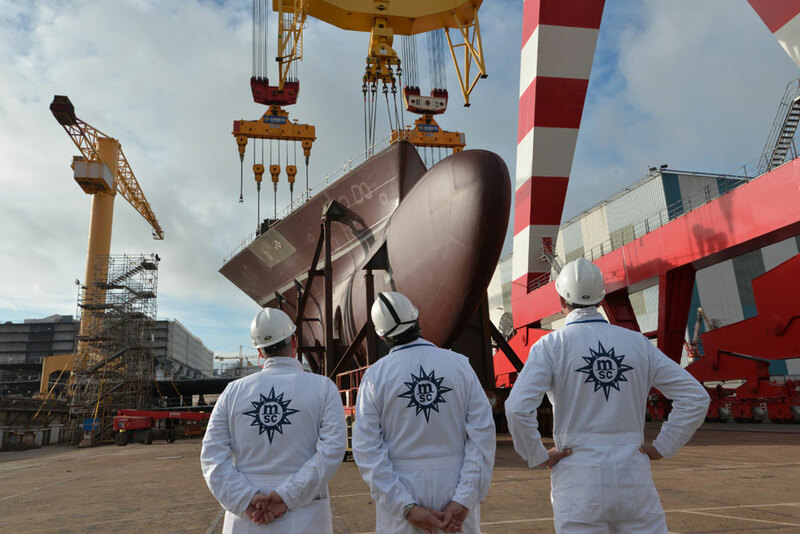 New details of the ship will be announced over the next few years on the second Meraviglia class ship.